We are now part of the Vovio Network from CouponPages.Com, which means even more coupons in the coming weeks. Stay tuned. Coopons.Com is now part of the Vovio Network, and we couldn't be more excited to get started. 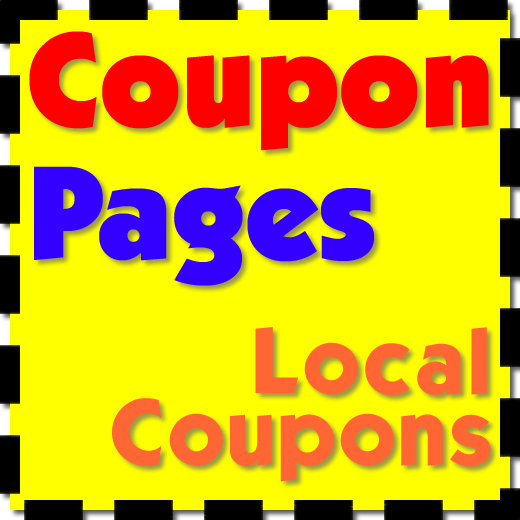 Coopons.Com is a division of CouponPages.Com, one of the oldest and largest local coupon sites, featuring coupons from local merchants in over 700 cities, in over 30 states, and growing.